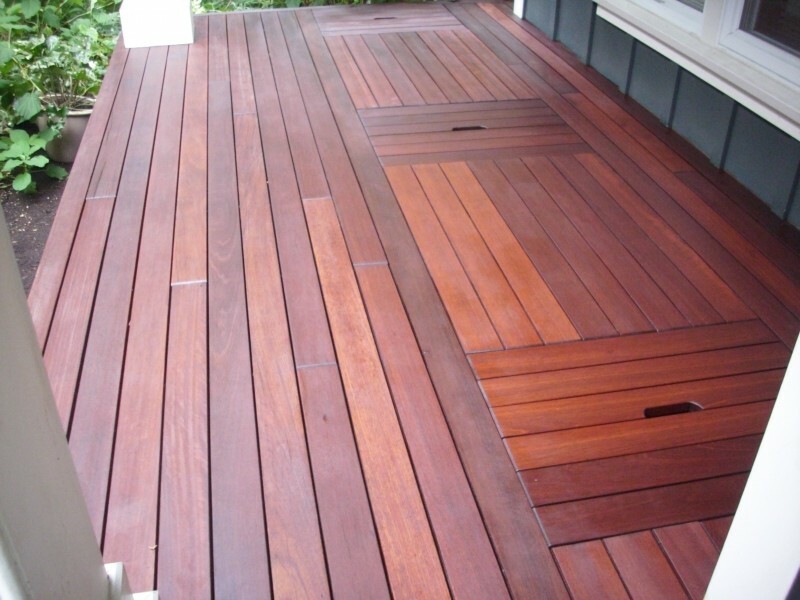 At Royal Woodwork, we cover everyone’s woodwork needs at reasonable prices. Want garden buildings? 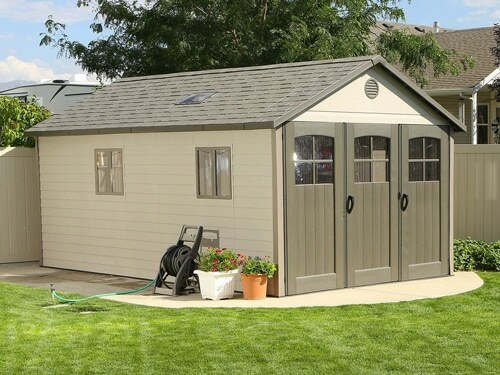 Need a garbage storage shed? Leave the task to us. 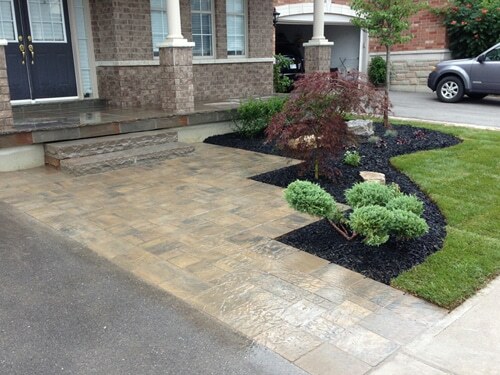 From small to big projects, our company undertakes any job to the full satisfaction of the customer. We have expert technicians that can create anything you like and deliver it on scheduled time. 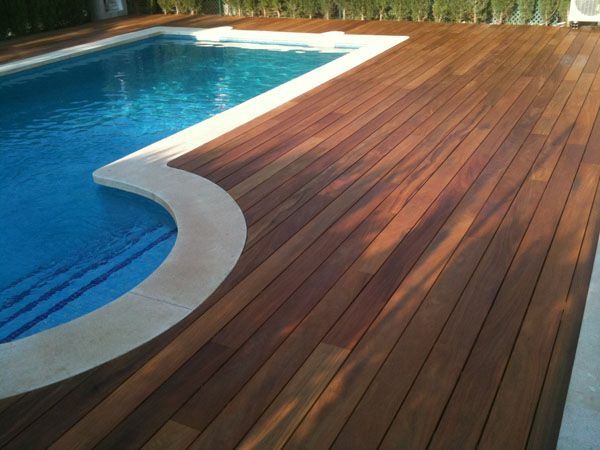 The experience of our woodwork contractors ensures that each and every project is done to the client’s expectations. 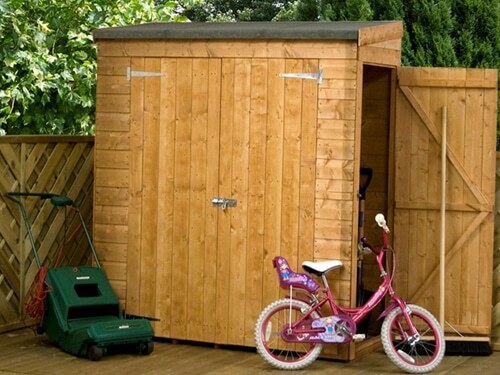 Just tell us what you need and trust our creativity and expert skills to build up anything from decks and storage sheds to fences and gazebos. 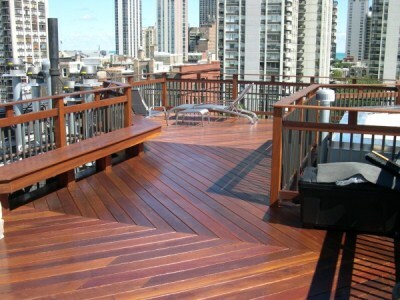 Our Toronto woodwork contractor is here to help. Our gazebo contractor oversees the project till is completely finished and delivered to your property. 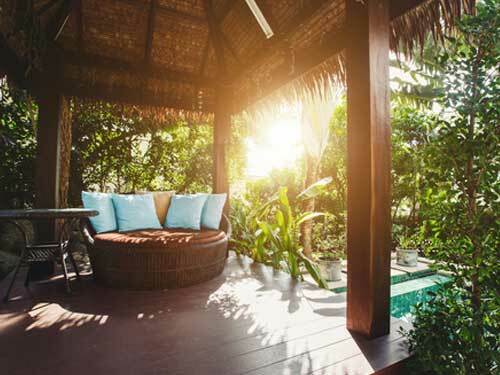 The experts of our company can also help you make the right choice in terms of sizes so that you won't have an oversized gazebo at a small garden or a pergola too small to cover the entire deck. By giving attention to such details from the very beginning, we guarantee outstanding woodworking services. Need to ask about our projects? 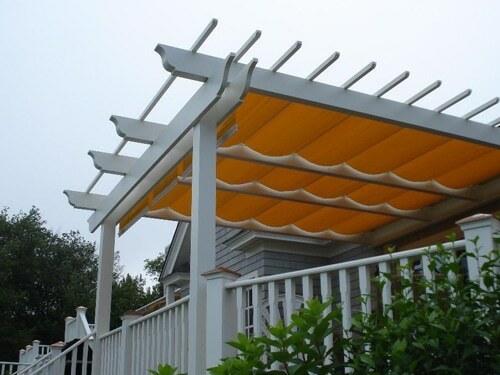 Want to order a custom made pergola? Each gazebo and pergola builder and contractor at our company is at your disposal to answer your questions, offer estimates and start any project. Call us. 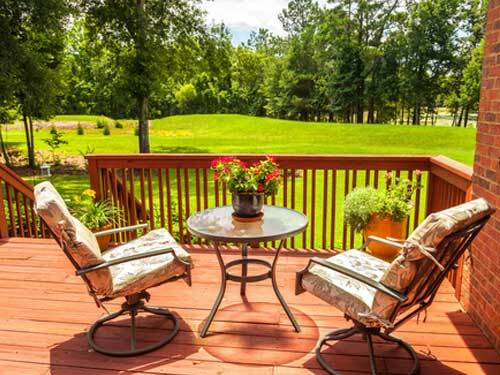 Want a new pergola, deck, or gazebo? 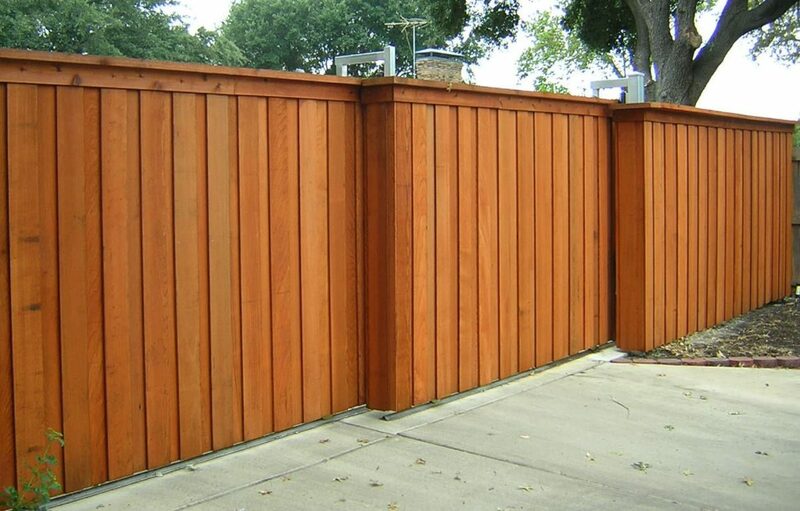 We offer high quality woodworking services! We have a rather large team consisting of woodwork contractors, pergola and gazebo builders, technicians, fence installers, and interlocking experts. Everyone is insured so that any accident during the project is fully covered by our company.